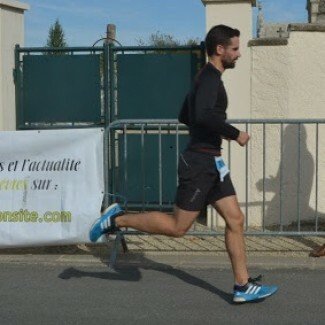 Du covoiturage et du fun au trail de Senlis! This entry was published on 19 décembre 2015 and was updated on 19 décembre 2015 / Alexandre.G. 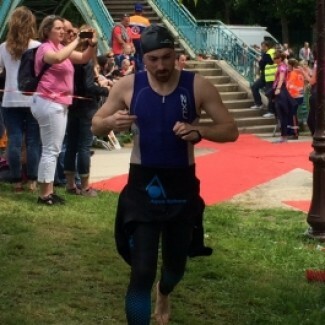 Posted in Nos aventures sportives and tagged cariocar, covoiturage, covoiturage sportif, podium, Senlis, trail, victoire. Bookmark the permalink. Performance exceptionnelle de la cariocar family à la Saintexpress 2015 ! This entry was published on 7 décembre 2015 and was updated on 7 décembre 2015 / Jonathan.D. Posted in Nos aventures sportives and tagged cariocar, covoiturage, saintelyon. Bookmark the permalink. This entry was published on 25 novembre 2015 and was updated on 25 novembre 2015 / Jonathan.D. 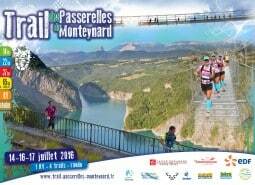 Posted in Nos aventures sportives and tagged cariocar, covoiturage, covoiturage sportif, font romeu, romeufontaine. Bookmark the permalink. This entry was published on 9 novembre 2015 and was updated on 17 novembre 2015 / Jonathan.D. Posted in Nos aventures sportives. Bookmark the permalink. This entry was published on 5 novembre 2015 and was updated on 27 mars 2016 / Jonathan.D. Posted in Nos aventures sportives and tagged cariocar, covoiturage, covoiturage sportif, saintelyon. Bookmark the permalink. L’équipe Cariocar n’a pas hésité à mettre les mains dans la boue à Spartan race de Paris ! This entry was published on 19 octobre 2015 and was updated on 17 novembre 2015 / Jonathan.D. Posted in Nos aventures sportives. Bookmark the permalink.